Customize your system build with Sleeved cable upgrade kits, give your build a clean, professional look and feel. Cables kits available in three color options( Red / White / Green ) to give you the freedom to customize your build to your style. Slow PC performance may be the result of slow read and write speeds of the main storage, rather than a lack of CPU performance. Upgrading your PC s to a SSD may help with enhancing your boot-up speed, application loading and overall multi-tasking performance. Reliable — Because SSDs have no moving parts, they can handle shock, vibration and temperature changes far in excess of traditional hard drives. Cool and quiet, with low power consumption — Traditional mechanical hard drives spin at thousands of revolutions per minute. This takes power, and generates noise and heat. Since SSDs have no moving parts, there's no noise or vibration, and the lower power consumption helps keep things cool inside your PC. 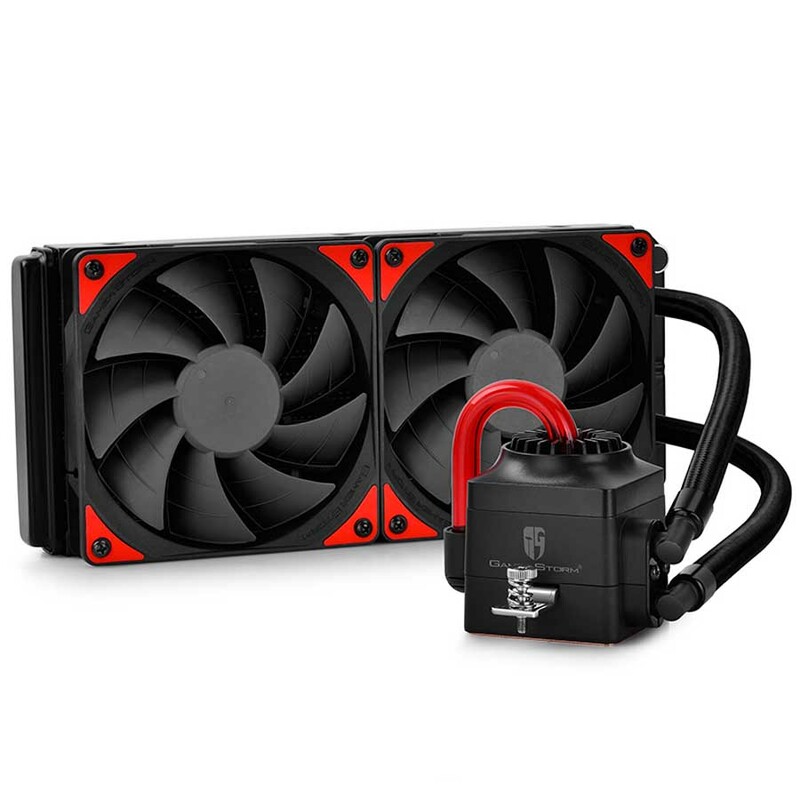 Cooler Master VS series power units are 80Plus Gold certified, designed for PC gamers and performance enthusiasts. Thanks to Cooler Master exclusive 3D circuit design it offers high efficiency, low crosstalk, and improves the heat dissipation. The modular cable system design with flat-ribbon cables makes cable management a breeze and results in a clean and tidy build. It uses the high grade Japanese capacitor which ensures and extended lifetime and excellent holdup times, in case of power fluctuation. The twin tower heatsink sets provides more heat dissipation area than traditional heatsinks. More than 2 fans can be mounted on the heatsink sets to achieve extraordinary cooling performance. Shark teeth fin design not only advocates aesthetics of heatsink but also allow better air conduction between fins. The whole heatsink sets are nickel plated for appealing appearance and also for gaming spirits. Eight pieces of high cooling performance copper heatpipe ensures the best cooling effect for the processor. Captain series is the innovative high quality design of CPU liquid cooler from Gamer Storm, DEEPCOOL. Innovated by DEEPCOOL Steam Castle Design, Captain styled with Steam Punk appearance, built with visible liquid flow and LED lightening, offering an awesome sensation not only to your CPU cooling but also your aesthetic demand. Captain series is sure to be your ultimate choice for computer case with side window. Designed for Intel and AMD based systems. Its featured built-in double window panes and 16.7M true colour lighting system provide a brilliant display of aesthetic illumination.